Flutter App Development reduced development time nearly 75%. Flutter App Development reduced our development time by nearly 75% using Firebase. We embarked on a journey of Flutter app development some time ago when the flutter was only in alpha stage and we’re glad our decision paid off in better iOS and Android app developments in a record time. All our apps viz., Daily Finance, Micro Finance, Share My Ticket, Chit Funds, and Digi Menu have been developed using Flutter’s SDK and in house API development. We’re the first company who successfully integrated Firebase Phone Authentication with Flutter apps. 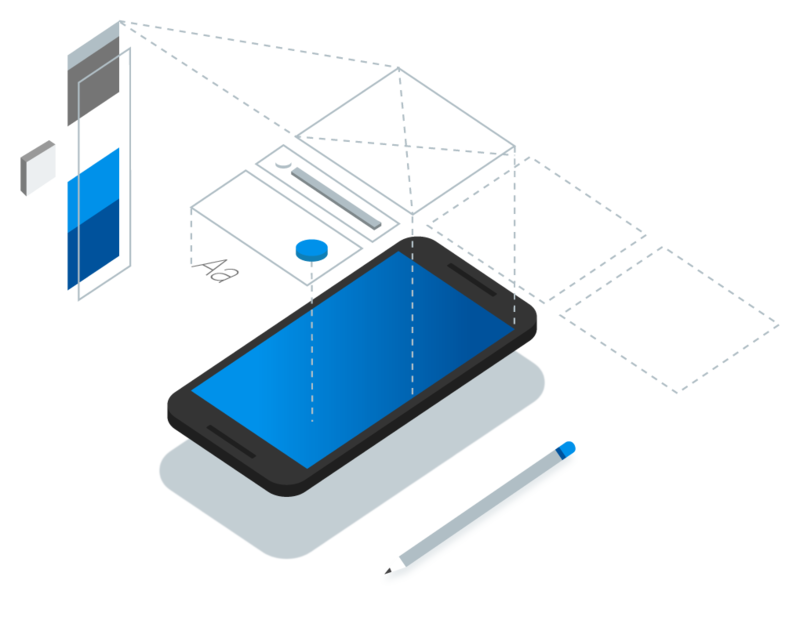 Flutter framework uses Dart to render a faster UI when compared to other cross platform frameworks reducing your app development time drastically. We've overridden so many API's in our Flutter development and interacted with native code for development.It's fun to create API's using Dart in Flutter. Dart is simply the easiest language to learn for developers coming from different backgrounds and is a constantly evolving language which is developed by Google. Every component of the UI is a simple widget and flutter also supports nested widgets to help you achieve your imaginative UI.